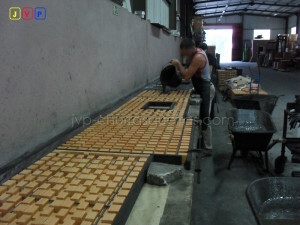 As a manufacturer of grills, with great experience, we know that our commitment is recognized by our customers. 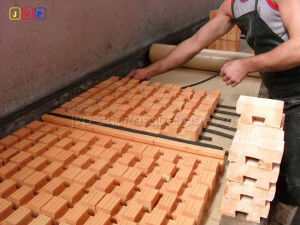 We manufacture barbeques around the world and guarantee a very competitive price for those who opt mainly for the quality. 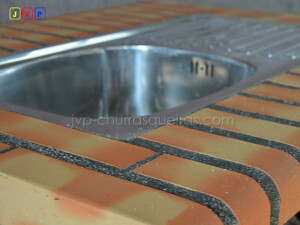 We manufacture barbecue for everyone and ensure good prices for those who prefer to superior quality. 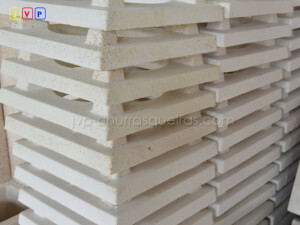 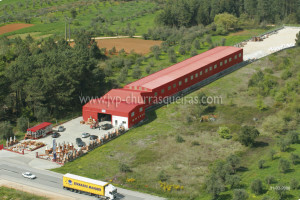 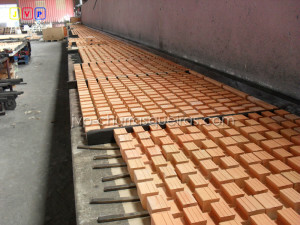 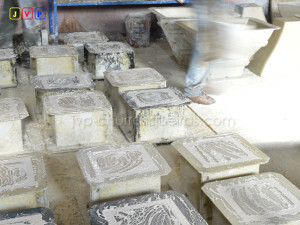 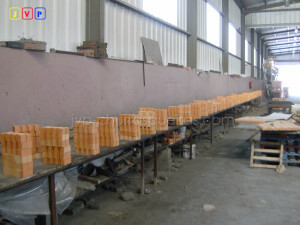 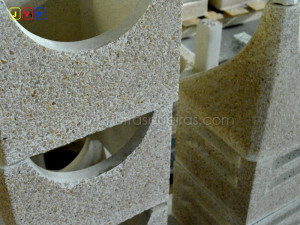 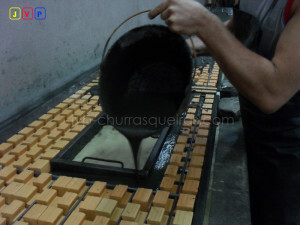 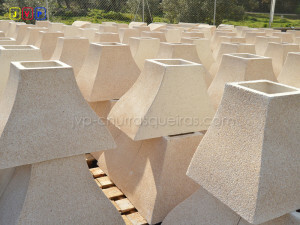 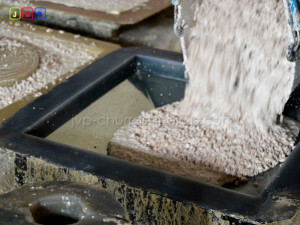 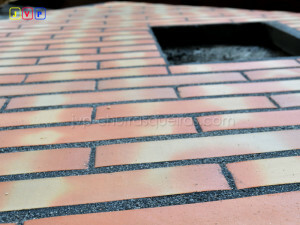 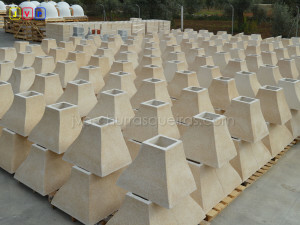 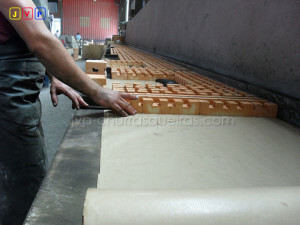 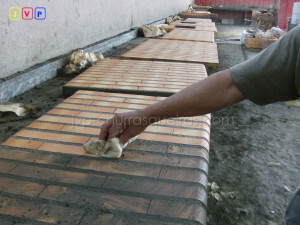 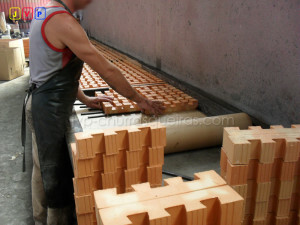 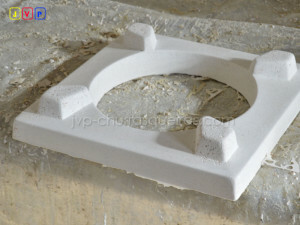 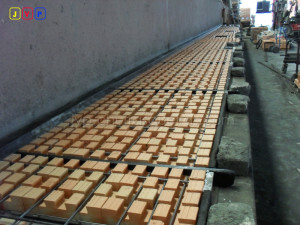 The JVP Barbecues of José Vigário Pereira, is a grills manufacturer of refractory bricks and wood ovens. 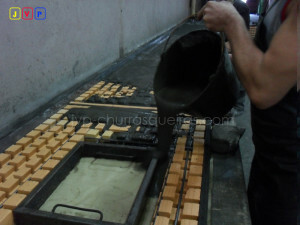 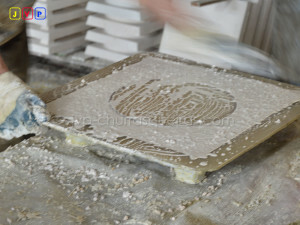 All these products are handmade with a legitimate typically portuguese craft attribute. 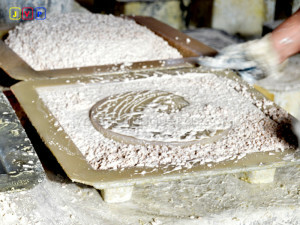 The raw material used in the manufacture of our ovens are subject to a rigorous quality control to ensure that all these products get the best possible quality. 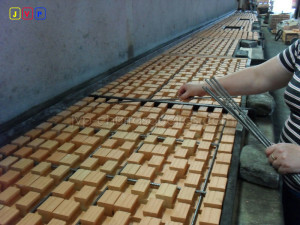 With all this dedication towards quality, which so proud of, we are manufacturers, for everyone, ovens and grills ready to fulfill its mission for many years without any repair.